Ho Ho Ho! Look who’s here! 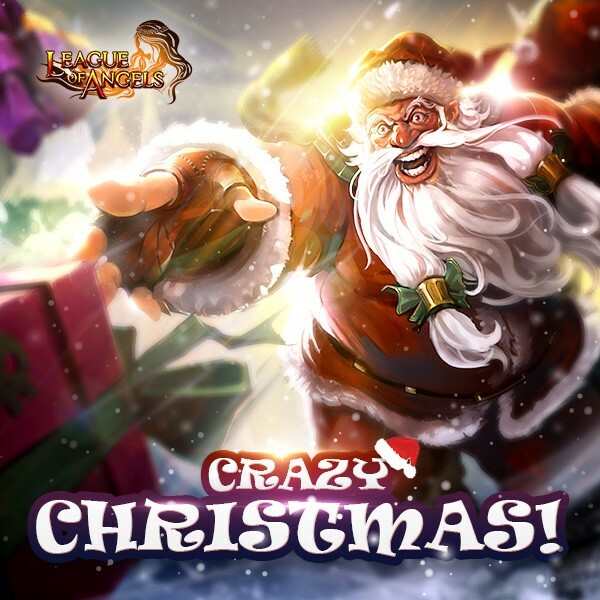 Santa Claus arrives at LoA as the new hero! He is the famous kind-heart and generous man and best known for his special gesture for helping people and give them presents anonymously. In League of Angels he is not only a true gentleman but also has the magical power of the Christmas Carol! Battle Skill: Decreases enemies' DEF BY 5%, lasts three turns. Regular Skill: Costs 50 Rage. Deals (135% ATK+1000) to the 2 enemies with the lowest HP percentage. Decreases targets' Agility by 6% and their Healing Effect by 25%, lasts 3 turns.